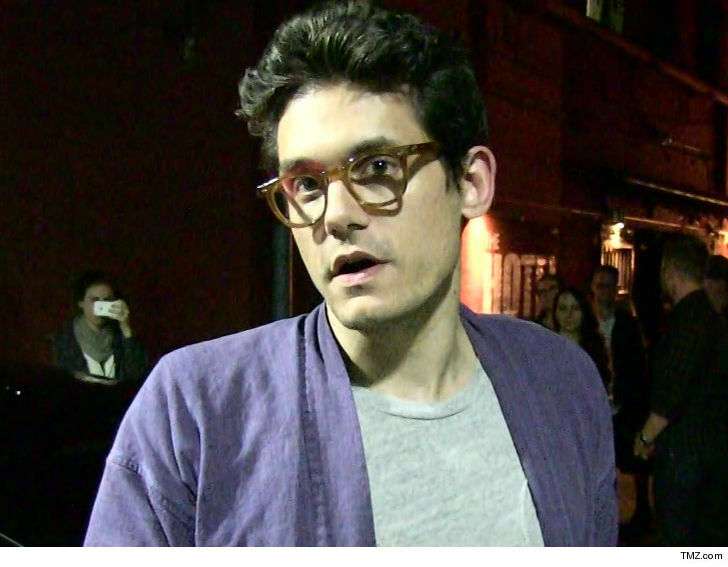 John Mayer is the latest celeb to be hit by burglars … TMZ has learned. Law enforcement sources tell us, someone broke into the singer’s Beverly Hills-area home mid-morning Friday. The intruder got in by smashing a bedroom window. We’re told the house was “ransacked.” The burglar/burglars made off with music equipment and personal property. Our sources say among the items taken … some of John’s watches. He has an enormous and enormously valuable timepiece collection. Our sources say the value of the property taken is between $100,000 and $200,000. No one was home at the time of the break-in. We don’t know if John’s burglar alarm was on. Somewhere around noon, a security guard noticed the broken window and called police. Next: Jinger Duggar Shows Off A New Baby Photo Of Her ‘Little Doll’ Felicity!